Ukraine’s air carriers collectively served 5.419 million passengers in the first six months of this year, up 18.7 per cent on the same period of 2017, the country’s State Aviation Service reports. The growth rate has picked up since the first quarter of the year, when it was at 12.7 per cent. Flag carrier Ukraine International Airlines (UIA) was accountable for a 65.4 per cent share of the total traffic, it carried 3.53 million passengers, up 12.9 per cent year-on-year. Its share of transit traffic on scheduled flights reached 52 per cent (down from 54.1 per cent at the end of 2017). In same period, Ukraine’s airports handled 8.965 million passengers, 26 per cent up year-on-year (an improvement on the 21.9 per cent growth in Q1 this year), a reflection of the growing activity of foreign airlines operating in the country, which opened its skies to European operators. 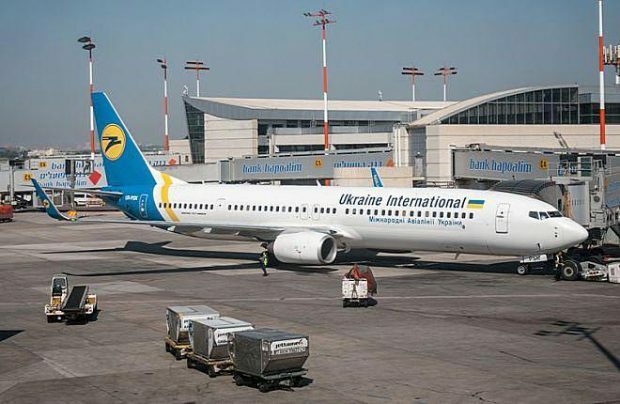 Last year, Ukrainian carriers served 10.5 million passengers and industry experts believe that the main growth drivers were UIA’s efforts in developing its network, including building transfer flows, a general upward tendency in the tourism segment, and the revival of air services from regional airports. In 2017, Ukrainian airports handled a total of 16.5 million passengers, up 27.6 per cent on the previous year.